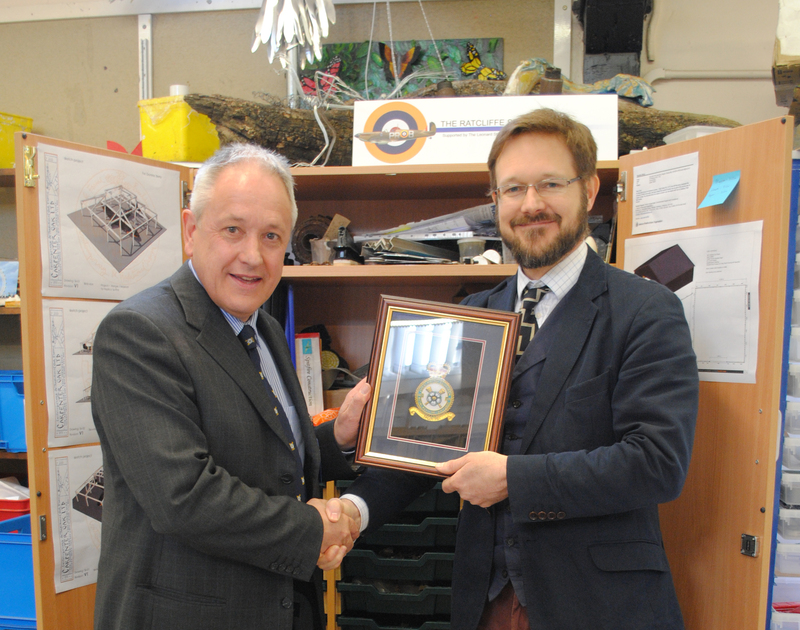 Mr Dominic Berry, Head of Art and Design, started The Ratcliffe Spitfire project in 2011. The College owns the land that was once Ratcliffe Aerodrome, and during the war, this was No.6 Ferry Pool for the ATA who flew over 50,000 flights from there in that time. 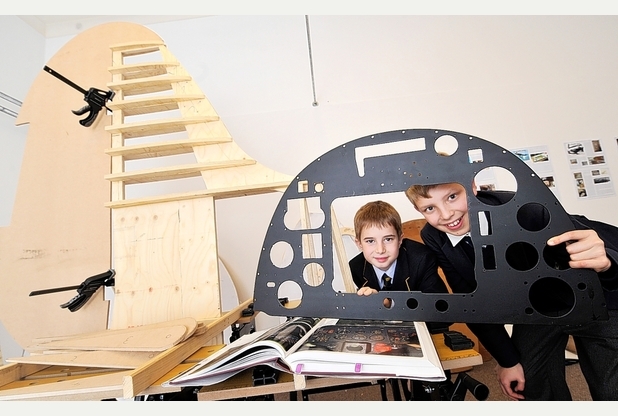 The die was cast for a Spitfire replica build and it was soon discovered that an old boy from the school had flown Spitfires during the war, and was tragically killed towards the end of 1940 by none other than German Fighter Ace Helmut Wick. In fact, the pilot, Paul Baillon was Wick’s last kill, seconds before Fl. Lt John Dundas shot him down.